Currently on Court 18, Danielle #Collins is crushing the ball. She meets #Kvitova in the semis tomorrow. #Enough We are making a stand against racist abuse. 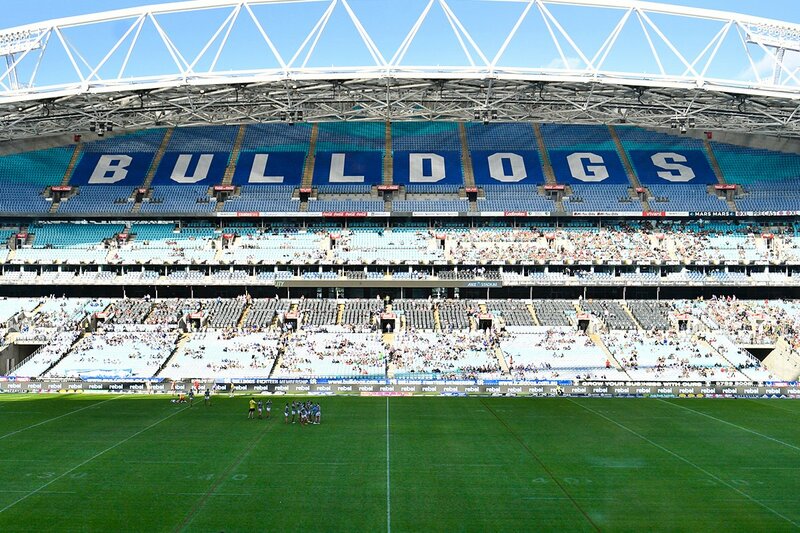 @ANZStadium turning it on for #NRLBulldogsSouths this arvo! 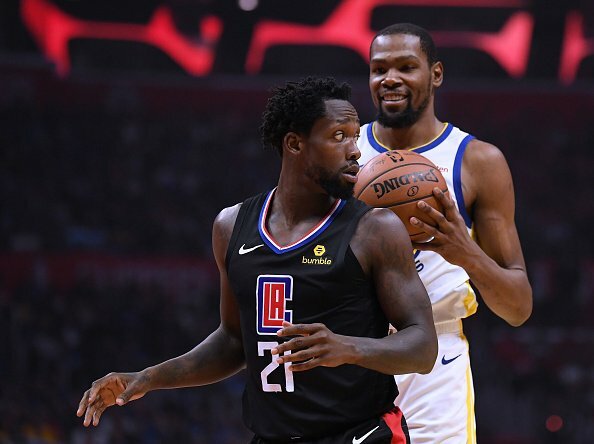 The Warriors scored 130+ points in consecutive games for the first time in their postseason history. 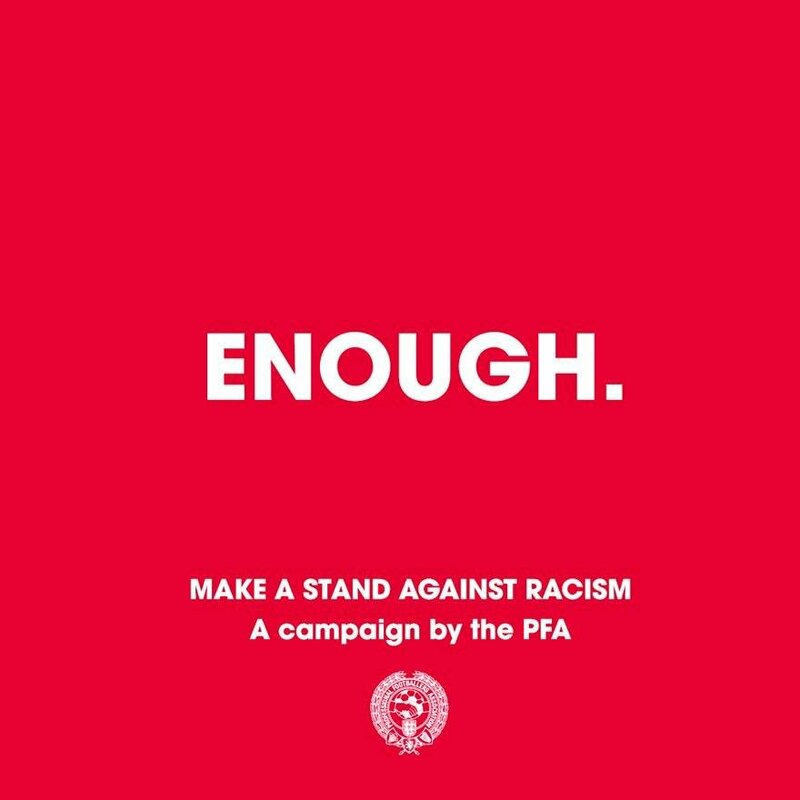 Sky Sports stands with the PFA as they make a stand against racism.